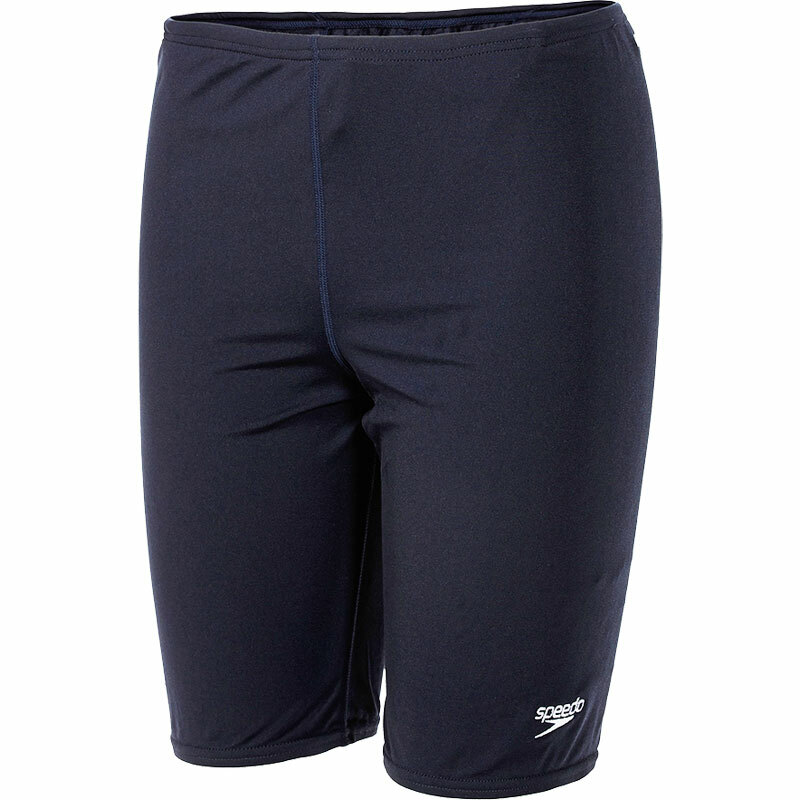 The Speedo ® Endurance + Jammers are part of the Speedo ® essentials range available to both men and boys. Speedo ® Endurance Plus fabric is designed to last longer. It is 20 times more fade resistance than conventional elastane swimwear, with improved snag resistance and is 100% Chlorine resistant, as it contains no elastane so will not degrade in the water and for convenience is quick drying as it has a lower level of moisture absorption. 50% Polyester 50% PBT Polyester. Leg Height (total length) - 39cm. Lovely fit for my son who is a slim fit. Wash well too.